As I promised a long time ago (maybe on my first post) I'm going to talk about one of my most difficult choices: deciding my own style! Here, teenagers are definitely obsessed with shops as well as subdued or brandy&melville. Both sell quite the same kind of clothing. I definitely adore their short tops, sometimes a bit ripped, comfortable or skin-tigh, with a quote or a cute sentence on it. Someone says they're clothes are just rags, because they're often low-necked or a bit ripped, and maybe they're not so wrong, but this is considered an attractive style by girls. Well, as all human things, they have pros and cons. For example, they're not actually cheap! When I go there alone I usually buy one or two items, as well as a t-shirt and a ring, or just a case for my phone and a few earrings. But when my mum comes with me, well in this case it depends on how many things she falls in love with! Sometimes my grandma buys me half of the shop *just kidding aha* in occasions like Christmas or birthday ... Such wonderful days those ones! But there are some other inexpensive alternatives! What do you think about Bershka, H&M or Tally Weijl?! Quality is not as good as the other two, but in my opinion trends change every year, my wardrobe too, and many things end up lying down in the drawer ... So I don't care too much if a cheap t-shirt gets a bit damaged, but it actually doesn't happens. There's also Pimkie, which is a bit more pricey but the materials need a real thumb up! At the beginning of the year I used to go shopping only in these two shops, so that teenage ripped style was mine too. After a few months I decided to go exploring other shops and I immediatly fell in love with their clothes. 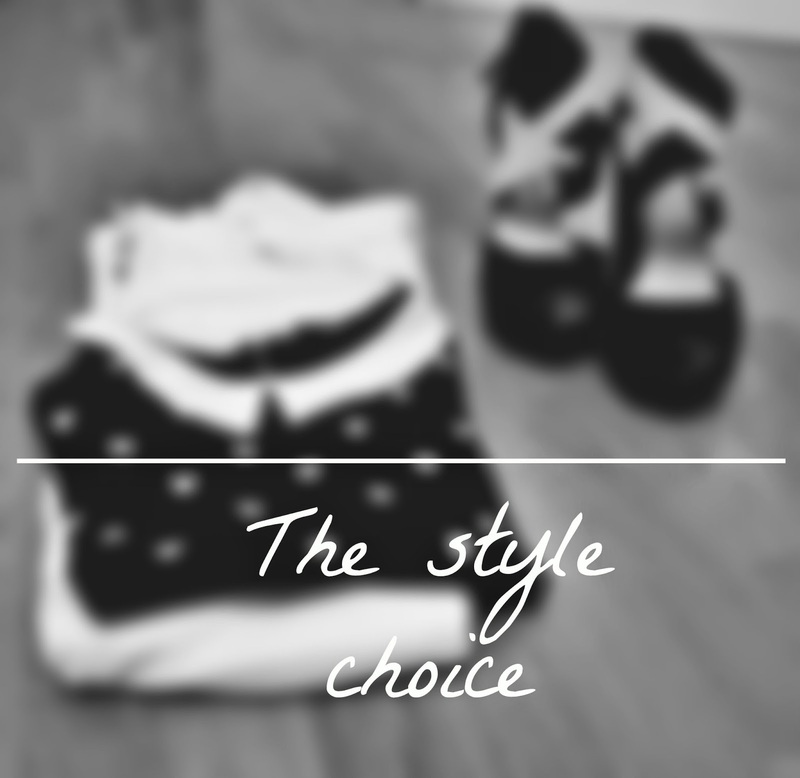 The point is that I have to choose what style I like the most. Well, not an easy situation. Let's talk now about the other kind of clothing. Nobody doesn't know ZARA, the principal affordable version of the big brands who model on the catwalk. Quality has recently improved, and things are a bit more expensive. This shop is famous all over the world, because there you can find the same items you glance every day on magazines' models without spending the same amount of money... I began appreciating his clothing not a long time ago: that's because there you find a kind of a sophisticated style just few of the teens like to wear (it's more appropriate for women) but as I'm challenging myself with this blog, i decided to try putting more ZARA items in my closet. Maybe this will make me look more grown up, and this is not what I'm looking for. But it might appear as I take a better attention of myself, and this is not so bad. As I discovered another world during this year, changing school and milieu, I have been to the tidiest houses ever, I decided to try to copy that good example. And ZARA offers that neat style I need. To sum up, I decided to mix the two styles, the teenager and the women's ones, in order to be elegant but not too adult, well groomed but not too much because I'm still young and I don't have haste of growing up. and I will see you very soon!